By reading this koob, you will learn how to turn a concept into a reality that can earn you money. 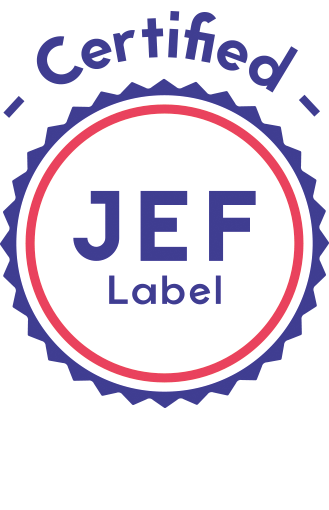 - Market your product or service. Starting a new business or branching out on your own to launch a startup can be intimidating. 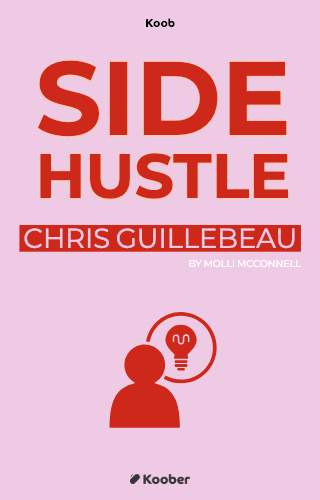 Author Chris Guillebeau recognizes that not everyone has the means, motivation, or the guts to embark upon that kind of journey. Are you reluctant to make that leap but want to pursue an interest or a passion on the side, and make some extra money while doing it?